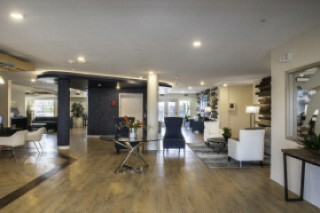 WaterWalk Hotel Apartments provide the best of a corporate apartment and an upscale extended stay hotel. 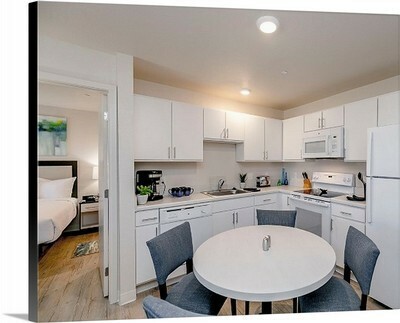 Featuring 1, 2 and 3 bedroom perfectly furnished apartments including a generously equipped kitchen. 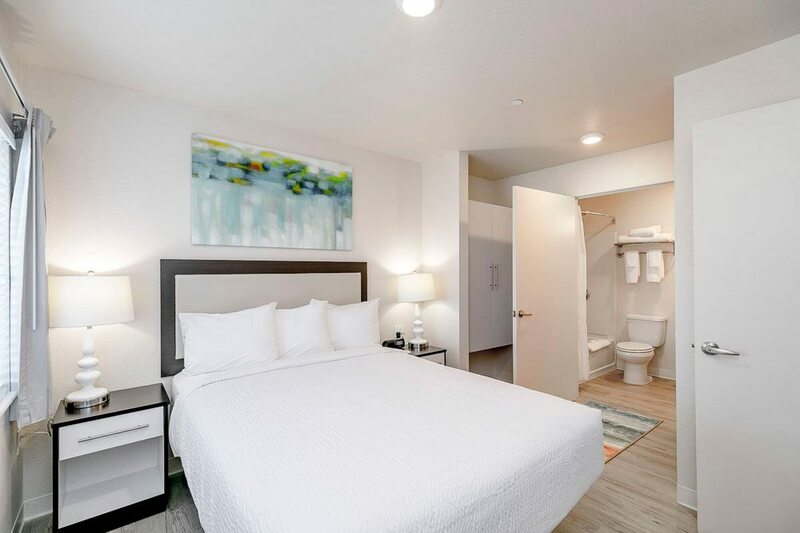 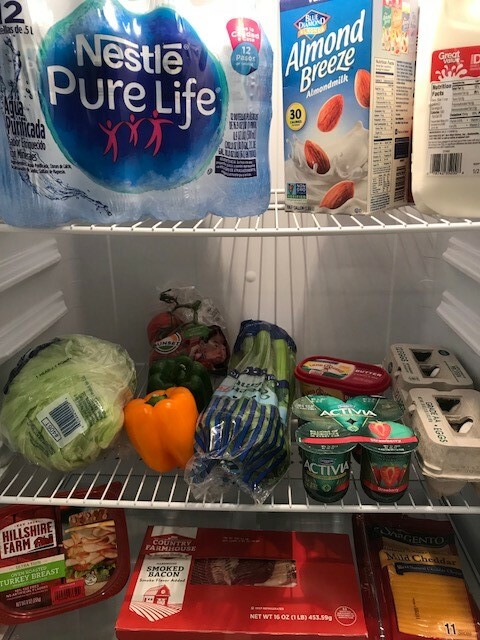 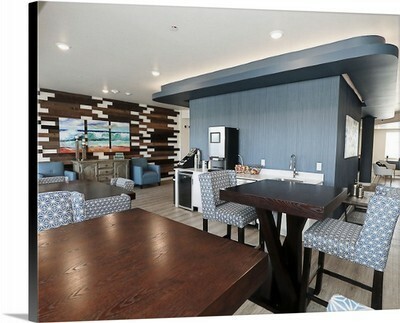 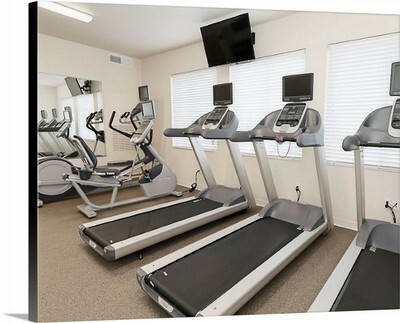 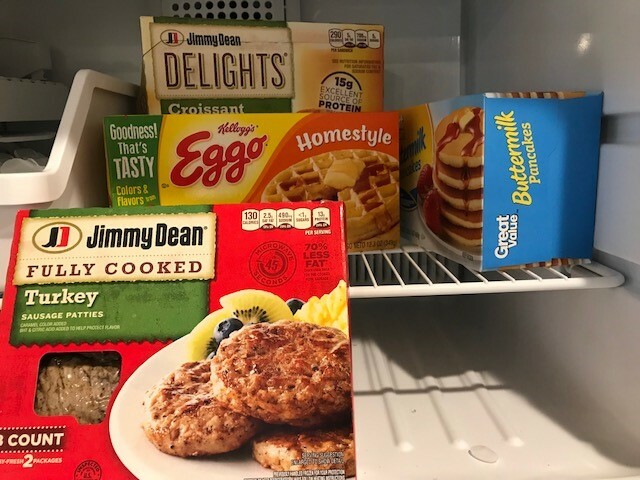 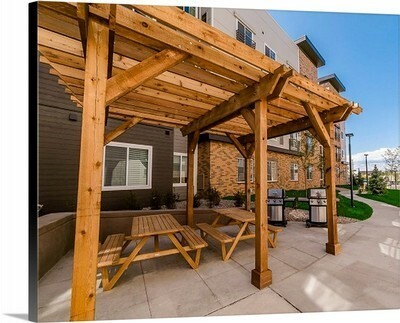 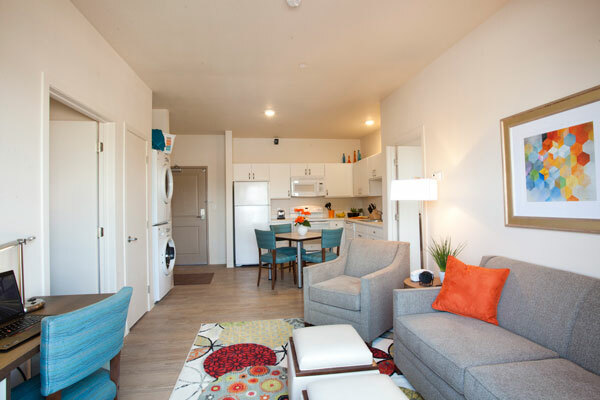 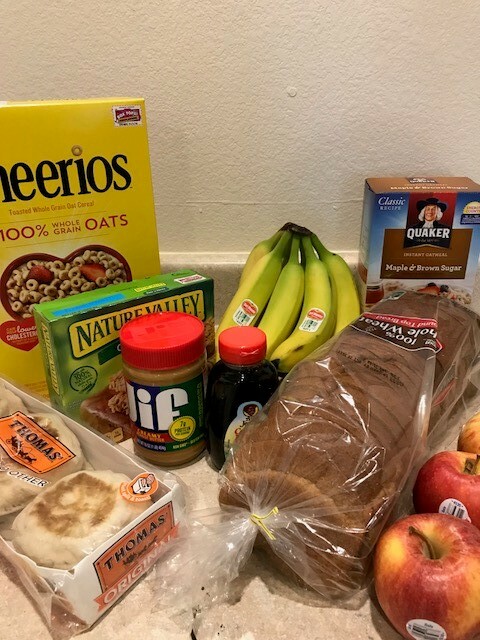 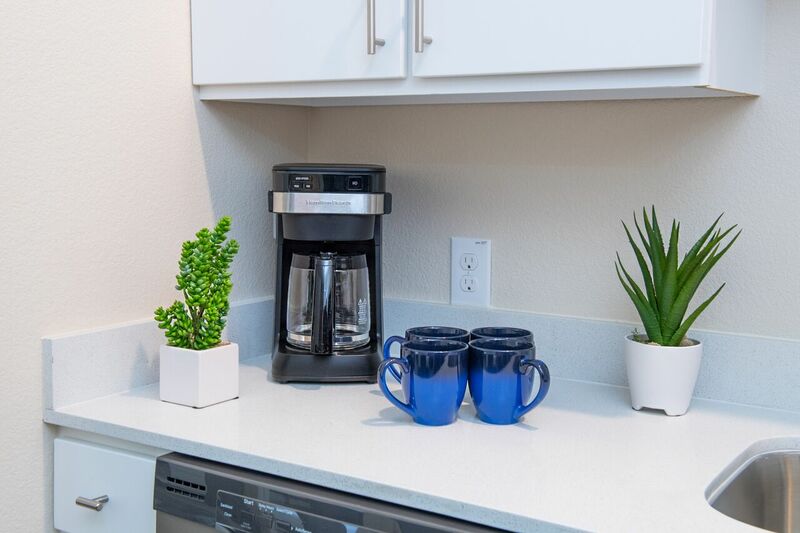 -Customized breakfast options delivered to your suite -Grocery shopping service -Washer & dryer including free detergent and fabric softener in each apartment -On site Fitness Center. This location is conveniently located just off of 1604 and IH -10, right next to Top Golf. 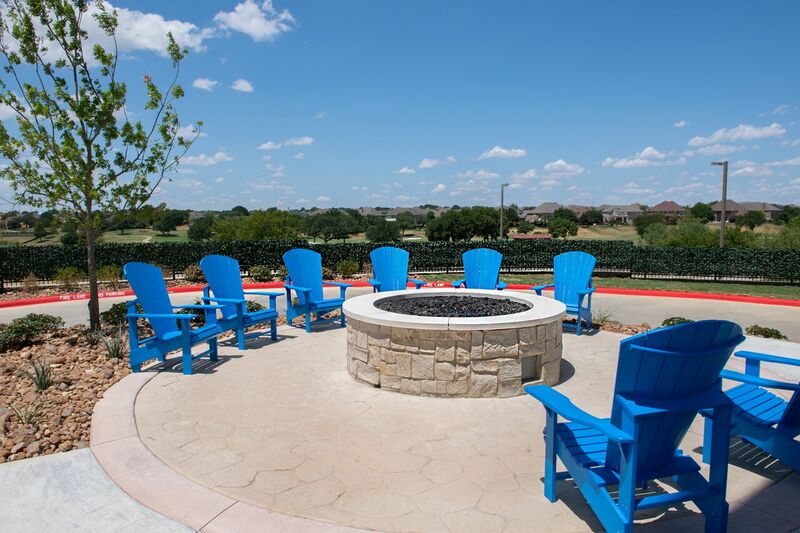 Our property offers a convenient location next to fantastic dining, shopping and entertainment, including The Rim, The Shops at La Cantera, Six Flags Fiesta Texas, Sea World, iFLY and Top Golf. 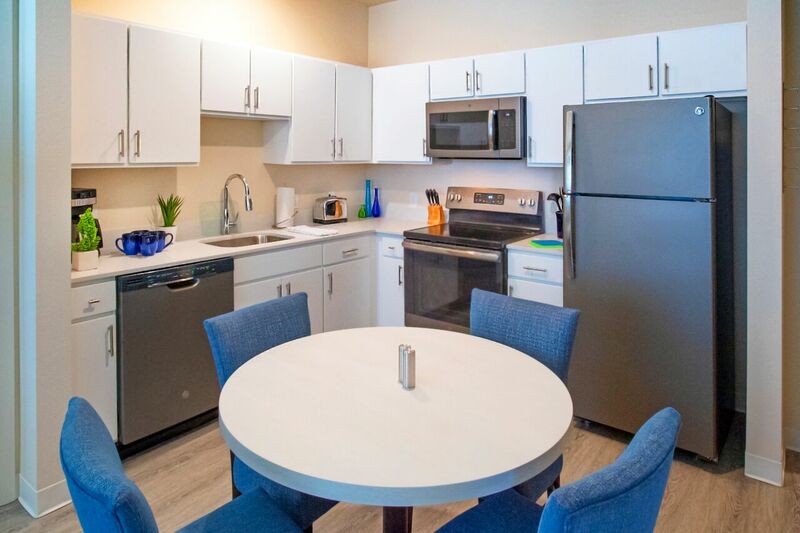 We are also just minutes away from the Medical Center, USAA, KCI, Valero, Security Services, Camp Bullis, Nustar Energy and many other corporate offices and restaurants. 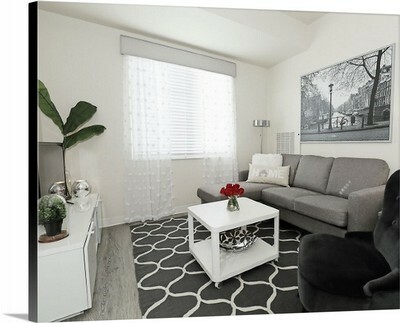 Prefer to furnish it yourself? 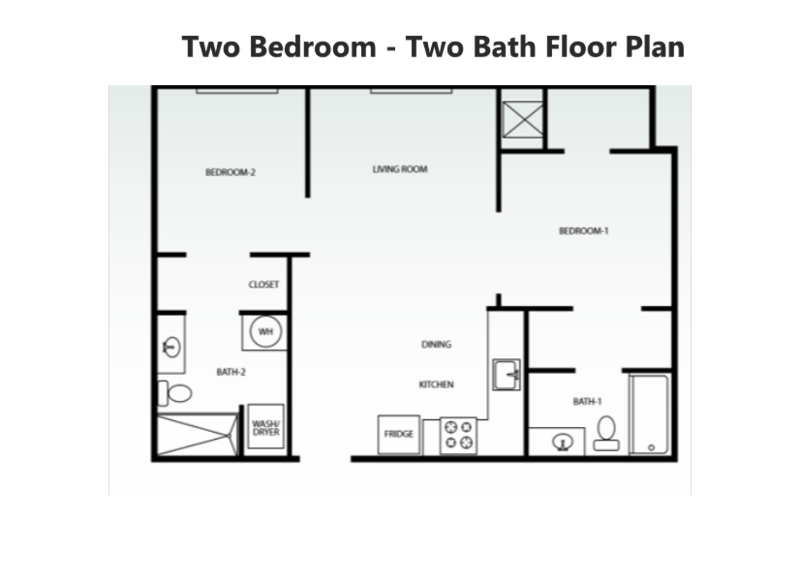 That is an option as well in our unfurnished 1, 2 and 3 bedroom units! 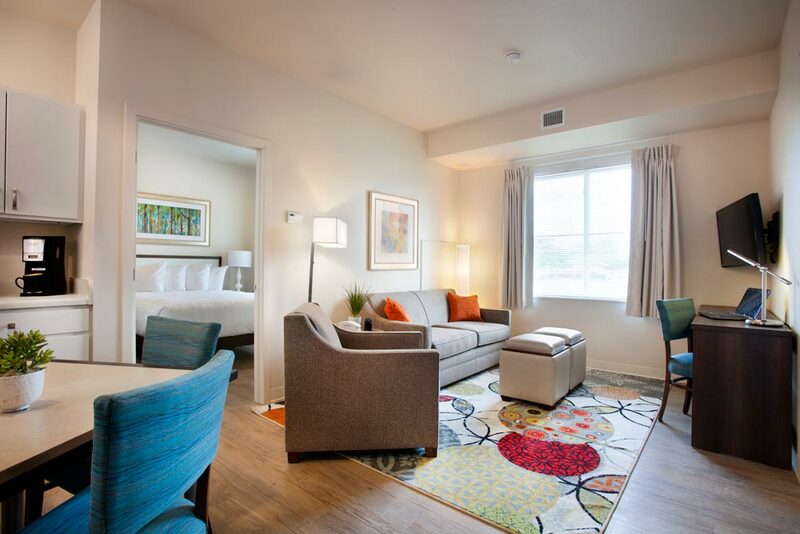 WaterWalk Hotel Apartments provide the best of a corporate apartment and an upscale extended stay hotel. 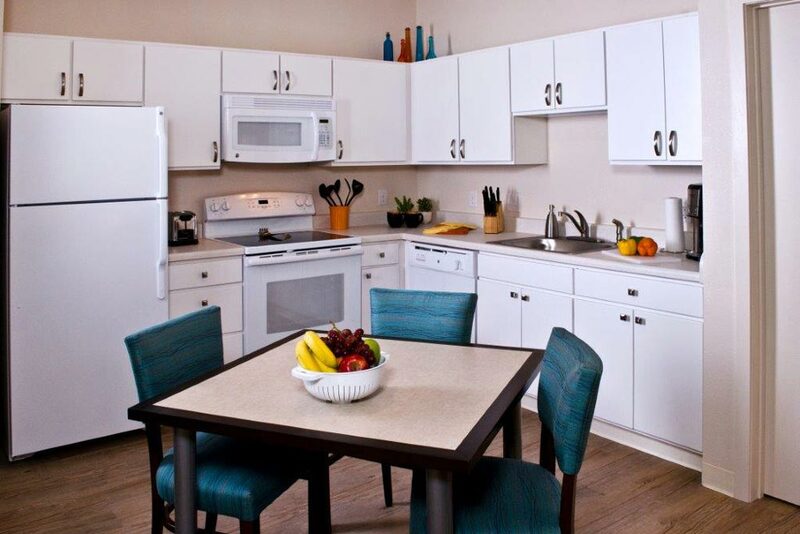 Featuring 1, 2 and 3 bedroom perfectly furnished apartments including a generously equipped kitchen. 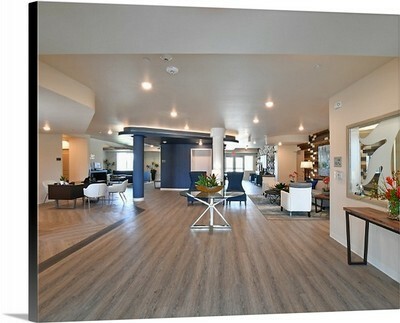 WaterWalk Overland Park, Kansas is so much more than a hotel or corporate apartment! It's the space of an apartment with the services of an upscale hotel. 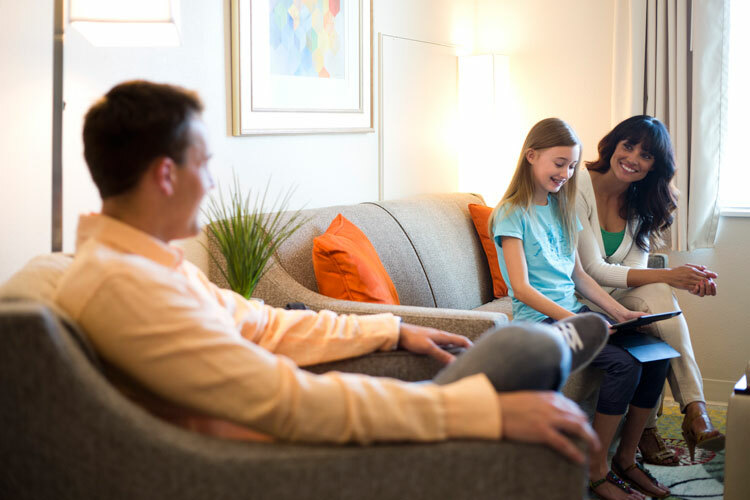 WaterWalk has truly redefined hospitality, where the culture of service excellence is a standard! 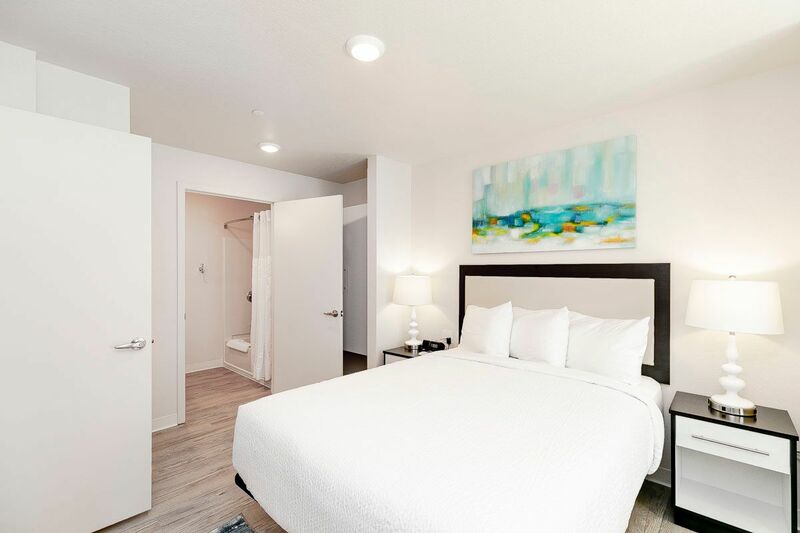 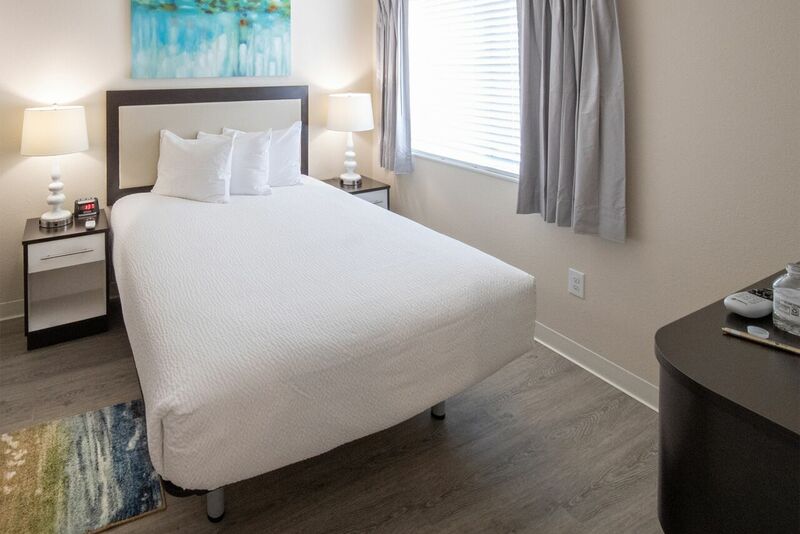 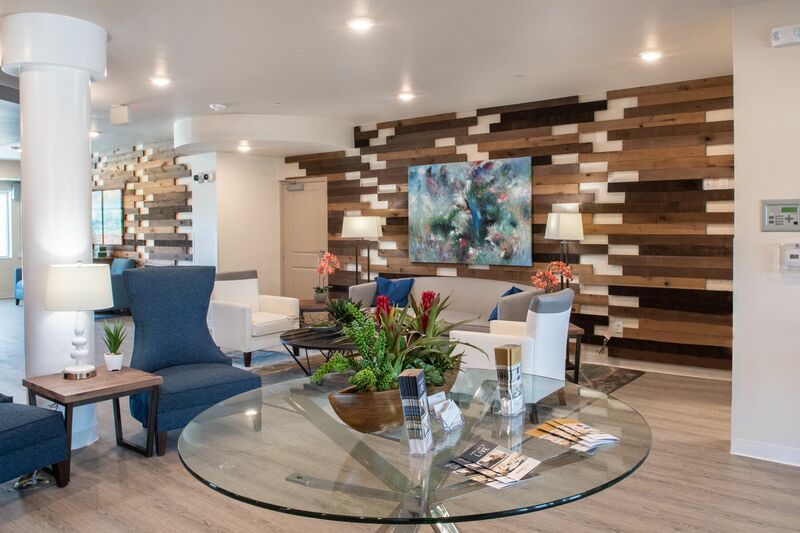 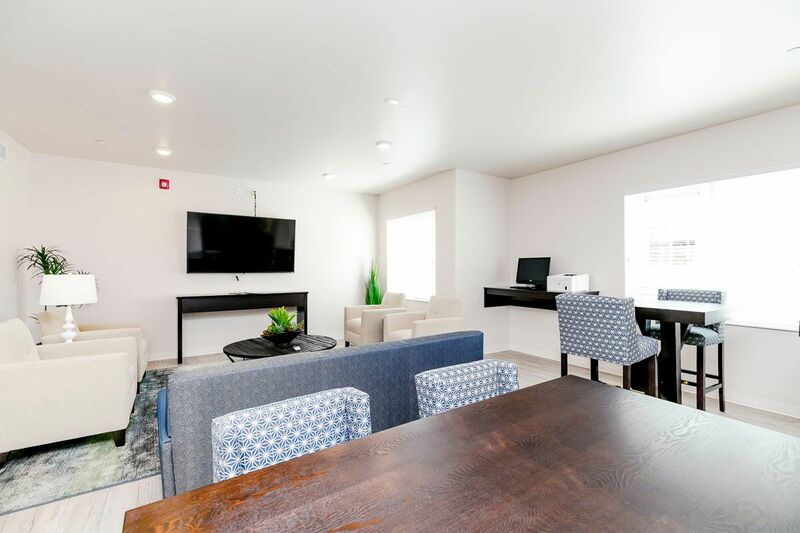 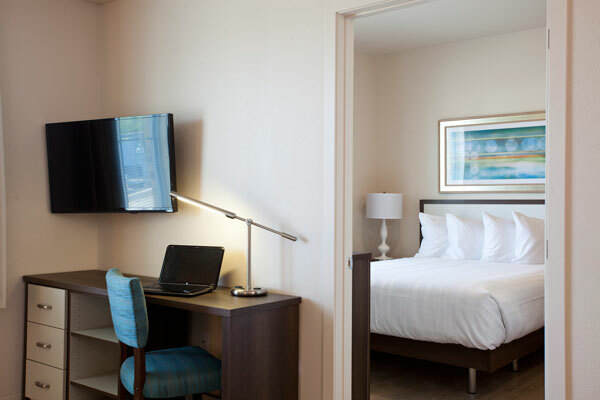 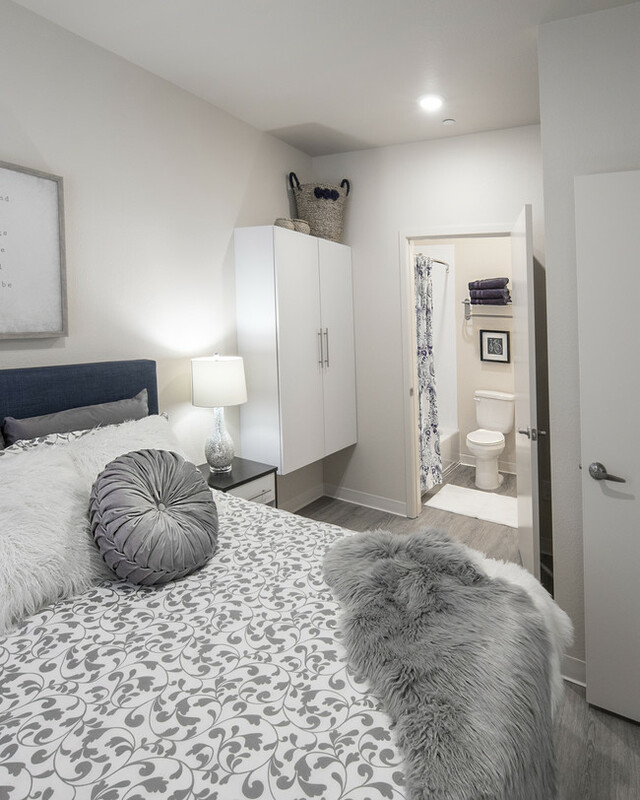 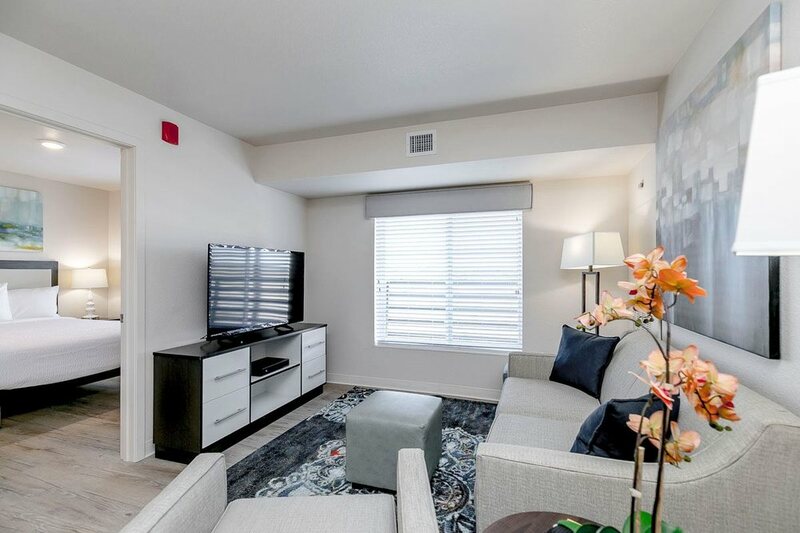 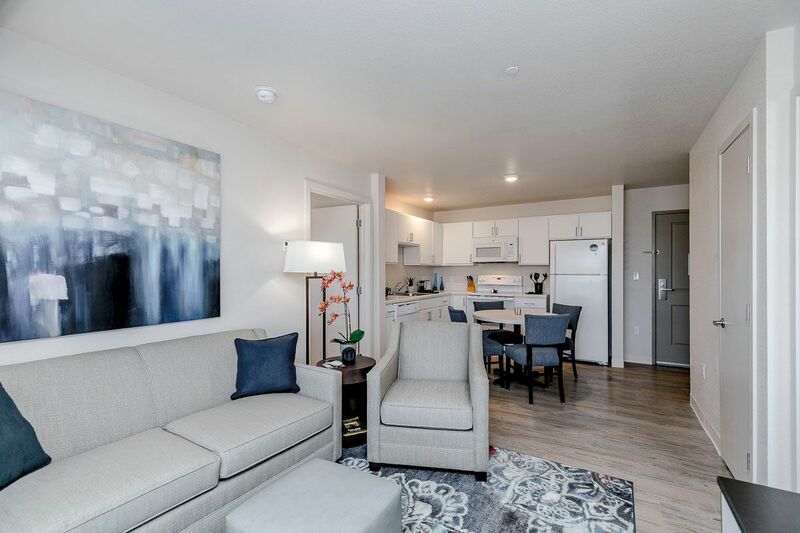 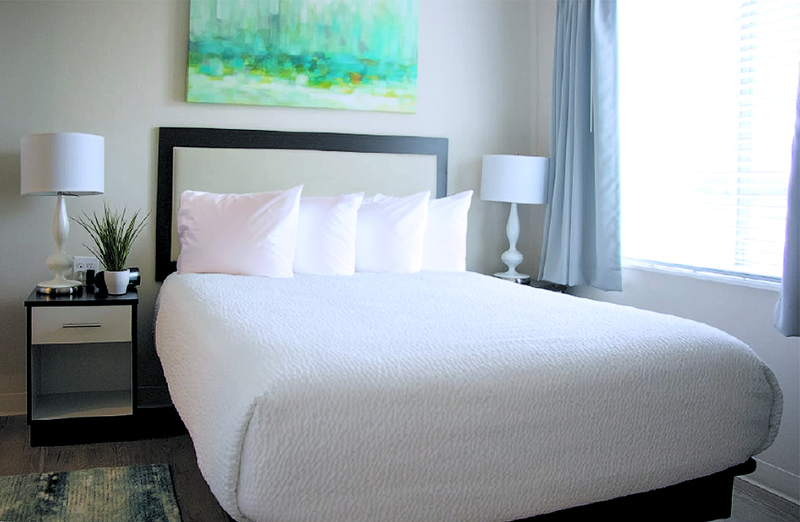 Comfort exudes from our brand new furnished & unfurnished 1, 2, and 3-bedroom suites with generously equipped kitchens and spacious living space ensuring your stay is immersed in all the comforts of a home. 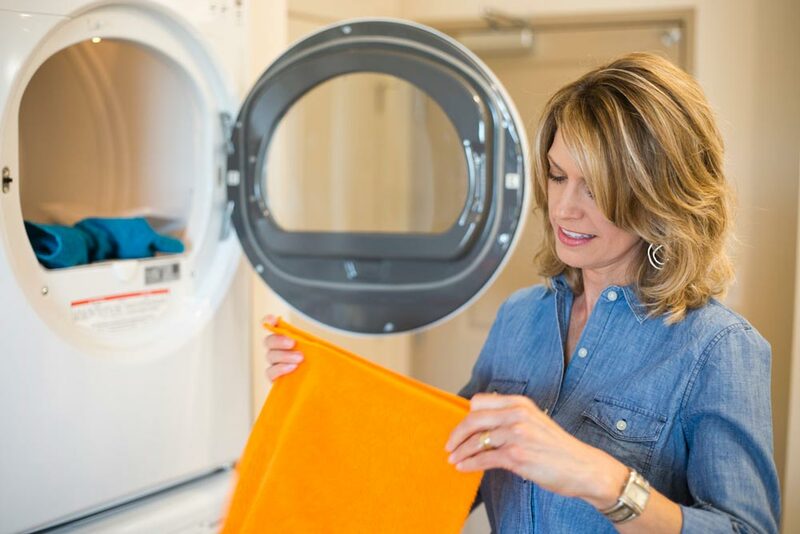 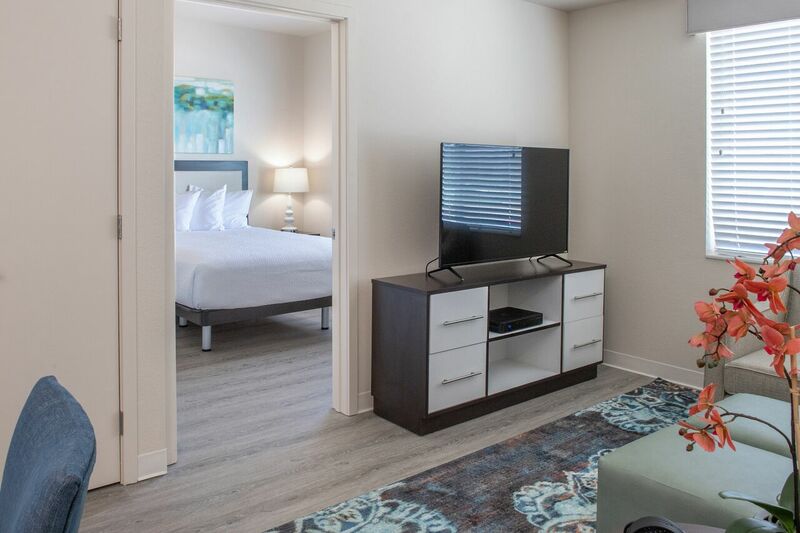 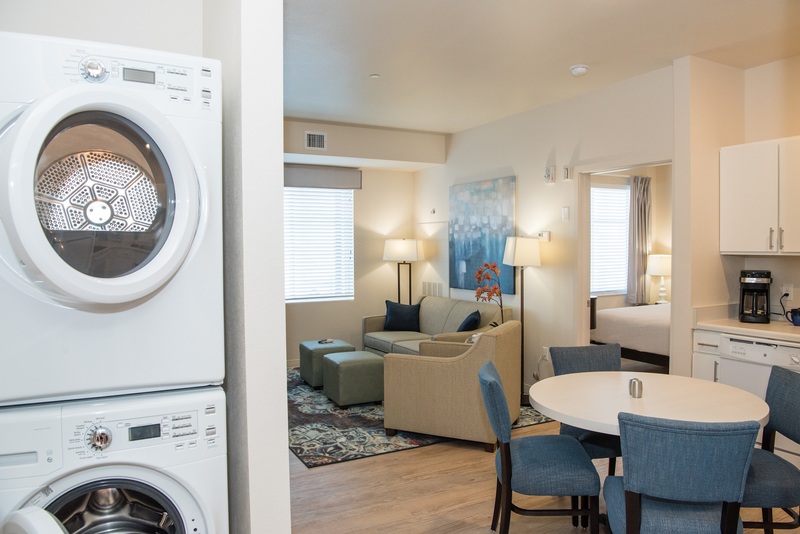 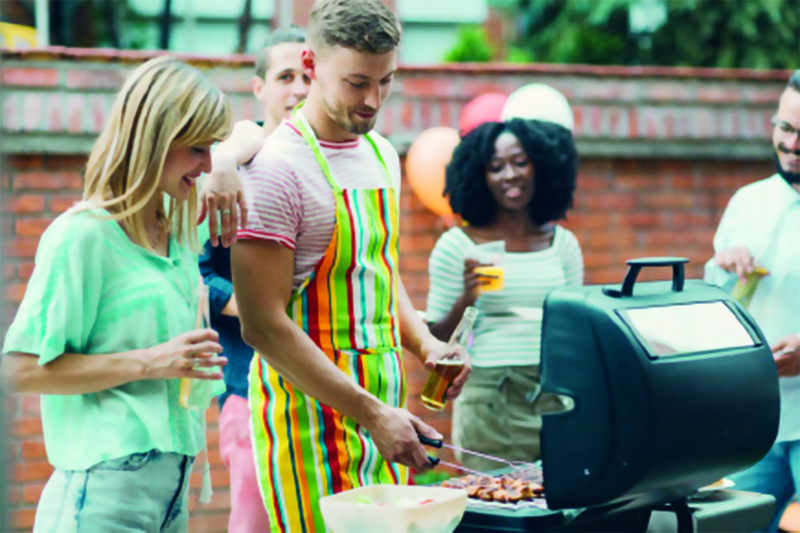 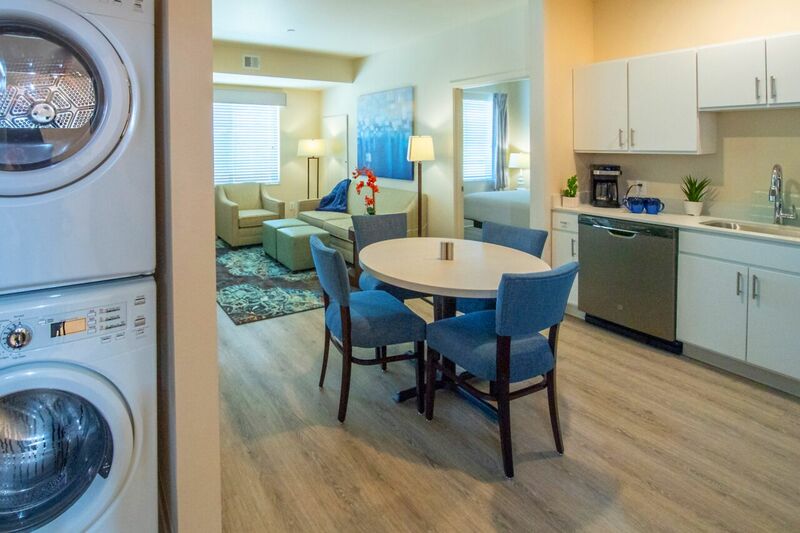 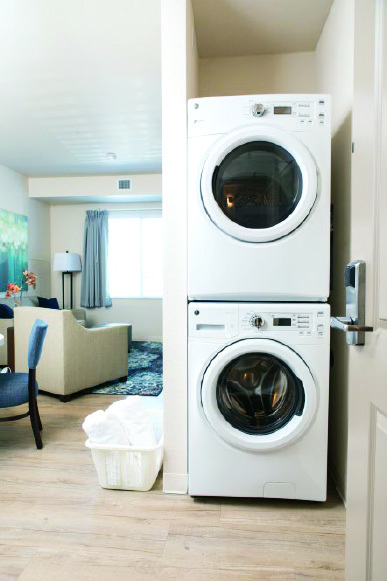 We make life easier with our all utilities paid, high speed internet, in-suite washer/dryer, your favorite TV Shows on your living room DVR, DirectTV premium channels including the NFL Sunday ticket. 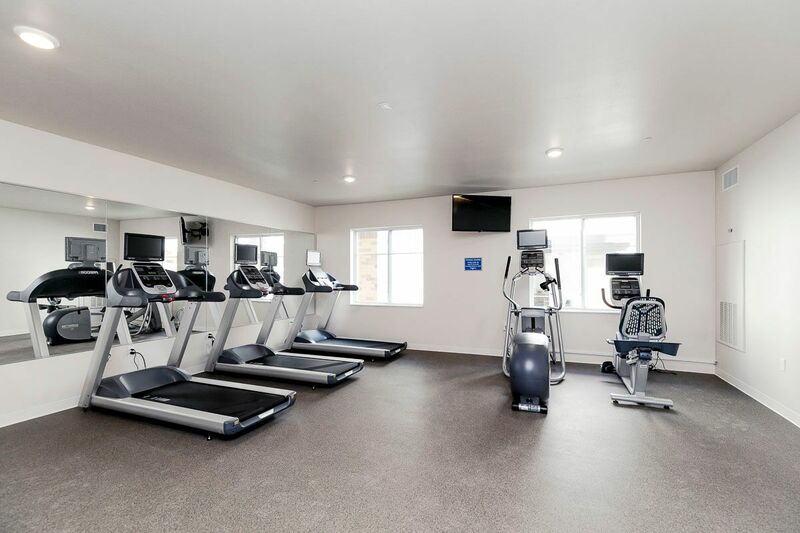 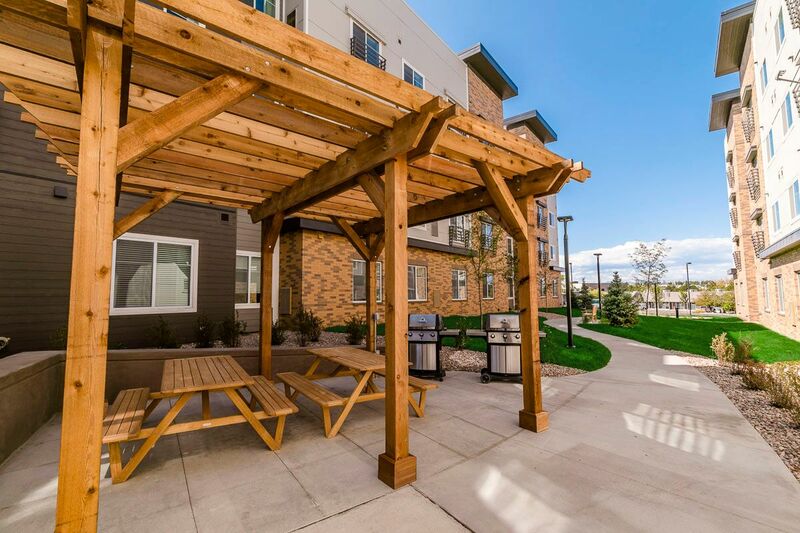 Take advantage of our on-site fitness center, picnic area with gas grills, 24/7 concierge services, complimentary coffee and tea bar, and so much more! 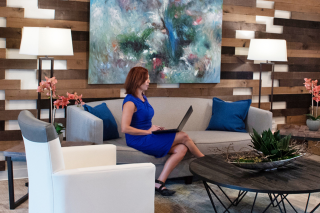 This location is the business hub of Overland Park, home to health care, retail trade, professional and technical services, finance and insurance, and information technology are the city's five largest industries. 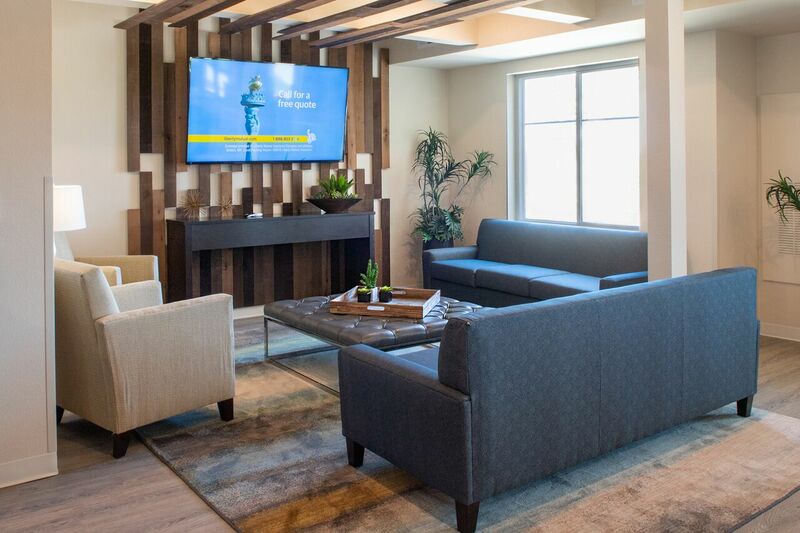 Companies with headquarters in the city include Sprint Corporation, YRC Worldwide, Black & Veatch, Waddell & Reed, Ferrellgas and Netsmart Technologies. 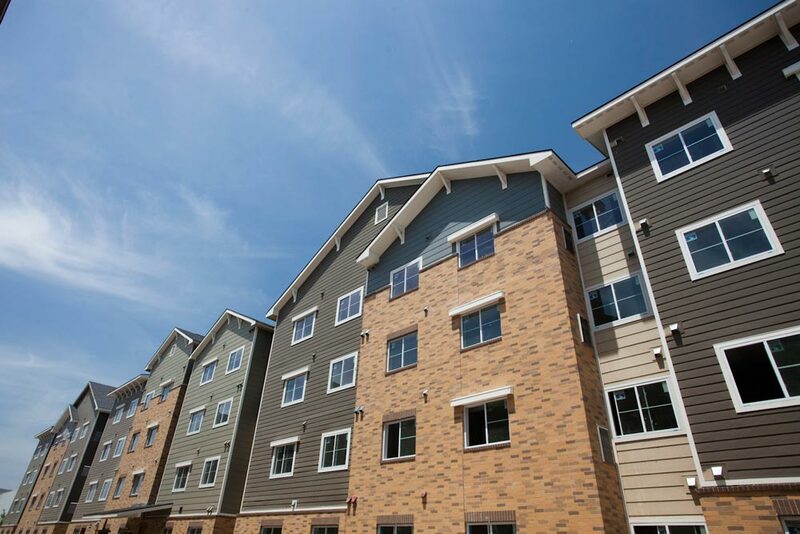 With over 7000 major employers some of the top companies in our area are Zurich, Honeywell, Zoom and Cardinal Health. 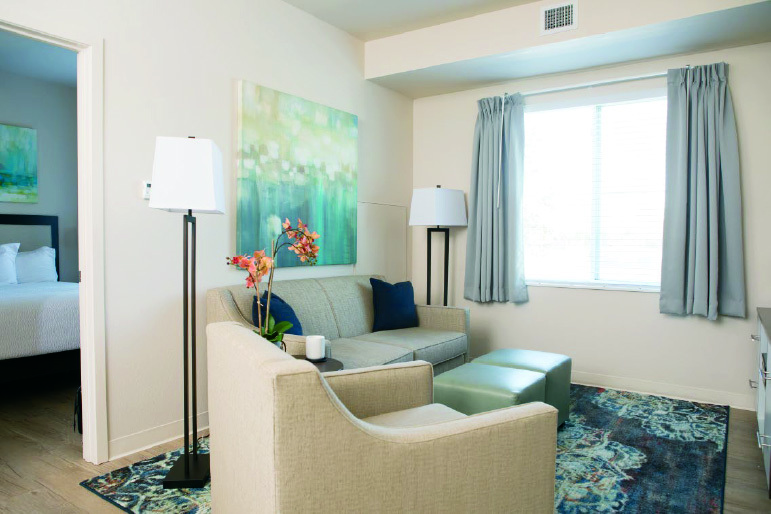 In our sophisticated, modern suburb you'll also find great dining, shopping, and entertainment. 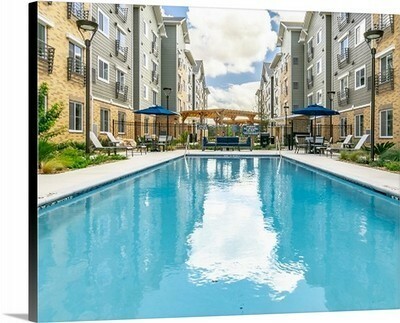 With convenient access to major roads such as I-435, you can be anywhere in the area in just minutes! 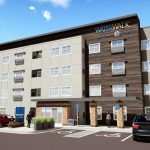 Waterwalk is conveniently located in the city of Overland Park, Kansas right in the hub of Overland Parks business center off Metcalf and College Blvd. 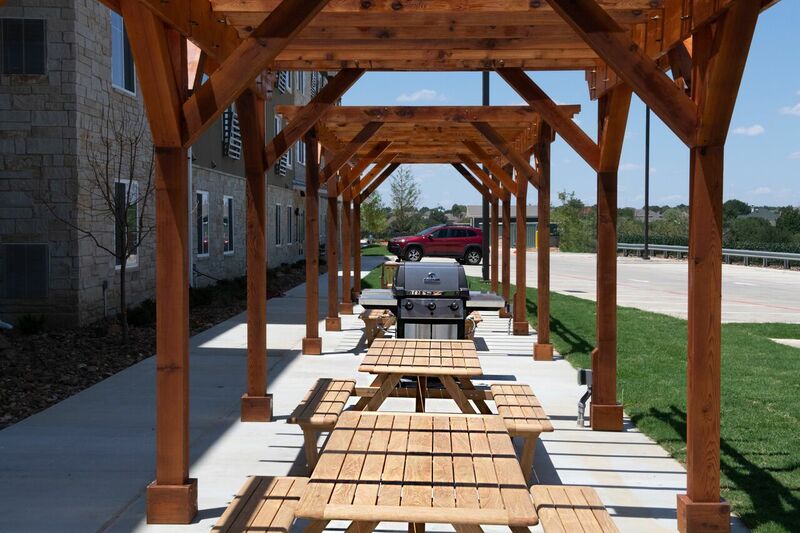 You will be minutes away from the Overland Park Convention Center and Corporate Woods. 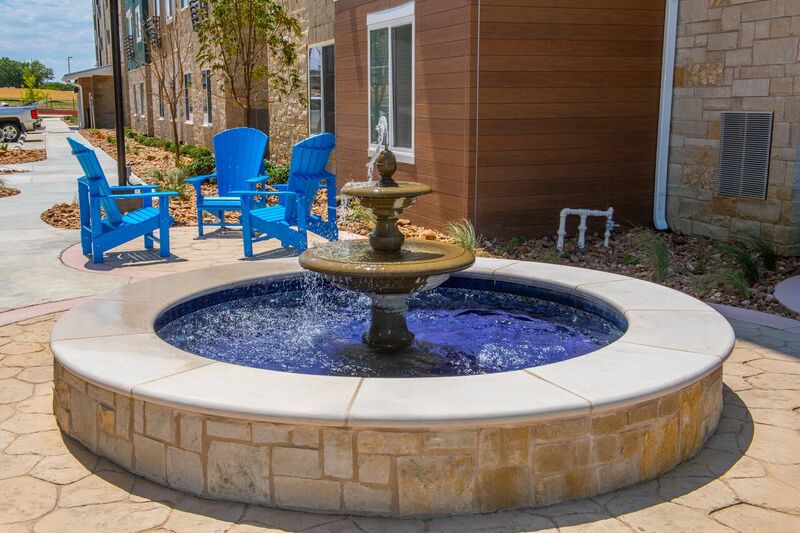 We are a 11-mile drive to the amazing Country Club Plaza and 12-miles from The Kansas University Hospital, also known as KU Med. 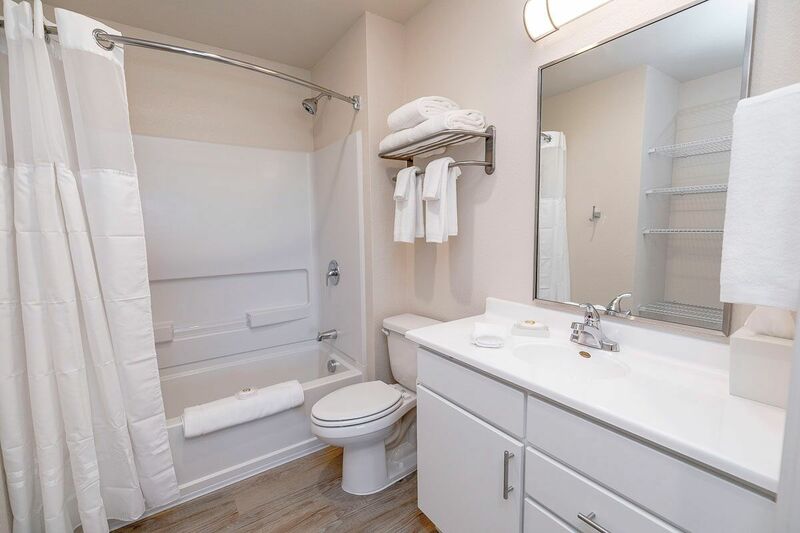 All with easy access to major highways.